Keep going and going and going with this exciting elementary series! Created just for children beginning their English study, each unit in this full-color program combines a carefully controlled grammatical syllabus with functional dialogues, alphabet and phonics work, reading skills development, listening tests, question and answer forms, pairwork exercises, and communicative games. Carolyn Graham adds to the fun with popular child-appealing songs and chants! It's the ultimate "get up and go" for learning English! A Starter level that introduces the alphabet, basic phonics, and simple language structures, is ideal for younger students. 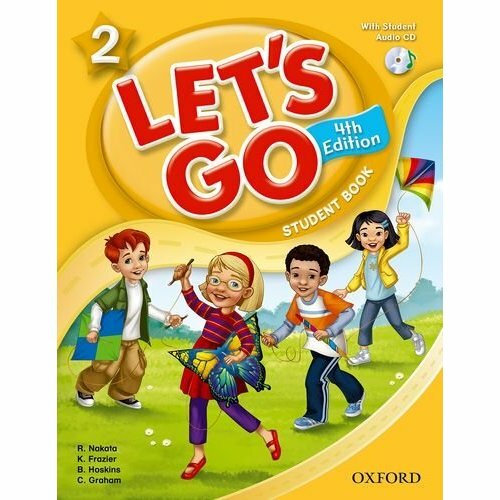 The introductory level to Let's Go, featuring songs and chants by Carolyn Graham. It can be used with the new and original edition of the series. The Starter level of Let's Go introduces pre-kindergarten and kindergarten children to the alphabet, basic phonics, and simple language structures through colorful pictures and cheerful songs and chants. Let's Go Readers 1-6 feature charming, fun-to-read stories based on the characters in the Let's Go series. There are two stories in each book. 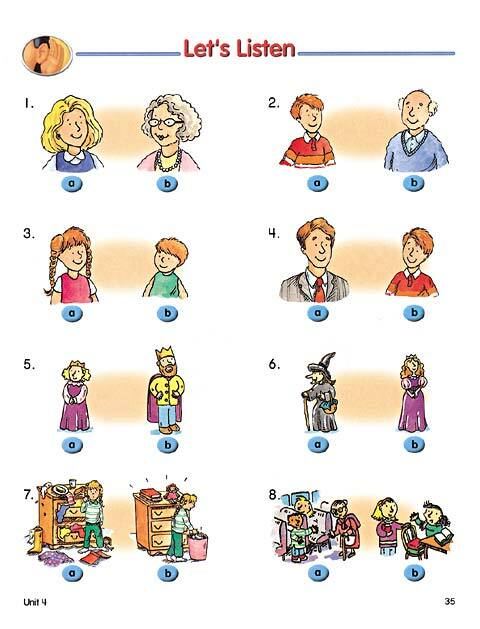 Comprehension exercises after each story help students develop reading and critical thinking skills. 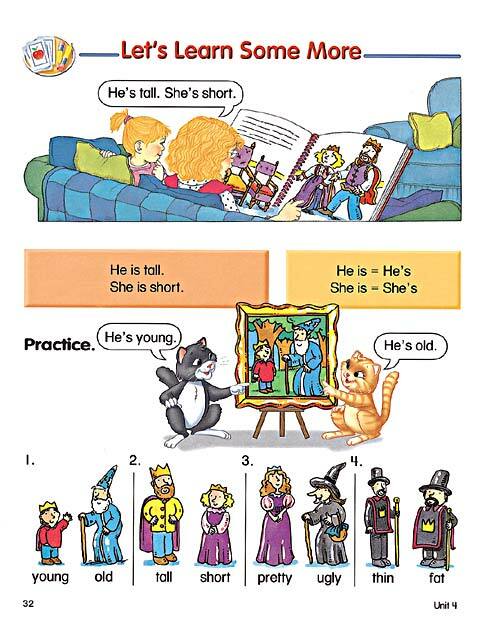 The materials follow the syllabus of the series, and can also be used independently.